Digital Marketing AgencyBlogHow to research users easily to create compelling communications. For writing content to your audience, you need to research your audience first. Is there a recipe for creating brand personas for blogs and other or useful content on websites? You bet there is and it is given below. One way to understand your customer is to ask the brand owner about the pains and problems that customers in the brand category face. But this may not necessarily work all the time. Few business owners understand customer insights as much as they should. You might come a cropper when you ask tough questions to owners. The other method would be to undertake a primary research of the audience. For this you can use either online or offline surveys as explained below. Prepare the survey questions and then implement the survey through any of the following methods. Learn how to structure your survey questions here. In many cases you may already have the addresses of past customers with you. You could use this to interview, or survey customers. In other cases, you may be a startup wanting to know more about the customers in the industry. You may not have existing customers. Here too you can use primary research understand customers. Conduct a secondary research using sources on the web. What we are going to dwell on is on secondary research for gathering ideas to create a brand persona. This can be done quickly and effectively. Secondary customer research is particularly useful in a number of situations. 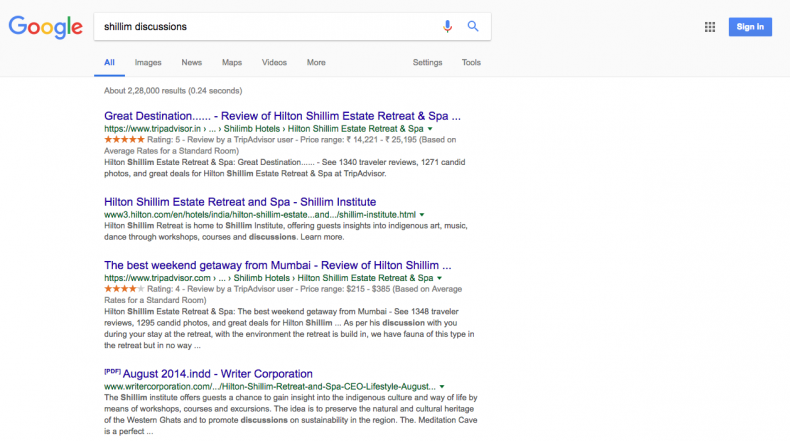 How to search for your competition on Google. 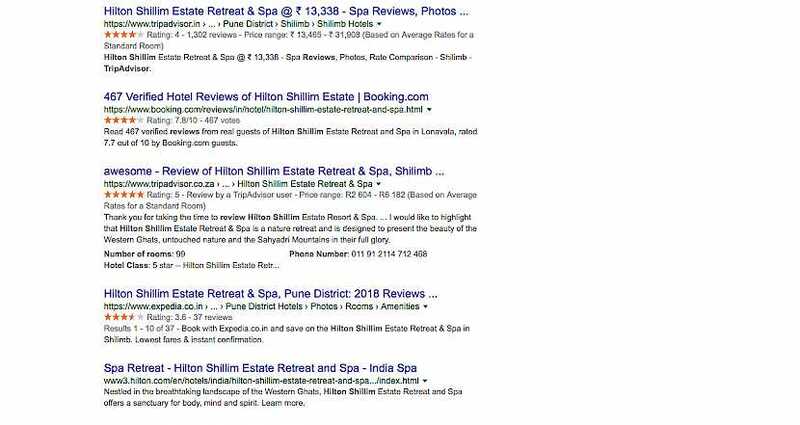 For eg say, you want to know the real competition of Shillim Retreat & Spa, or any client that you work with. You put the brand name into Google and this is what you’ll see. Now, focus on the right side of the screen. At the bottom of the panel, Google gives you hints of what people who search for Shillim also search for. Examples are below. Click on the View 15+ more. Once you click, you will see a screen with 15 resorts similar to Shillim. Click on the first one, The Machan, opens up on the right, and scroll down to see more examples of what customers search for. Repeat this process for your nearest competition. You will get a list of websites that customers think are your competition. Look for customer reviews sites in your brand category to glean information on pain, problems of customers. The reviews’ sites offer a good example of what people like about a product, or service. You use this to gain insights. Here are a few place to get you started. Amazon.com for books covering specific industries - look at book reviews catering to specific industries. If there is a large volume of reviews, this would be a good place to check what customers are looking for, saying about specific industries. Filter the results by reviews. 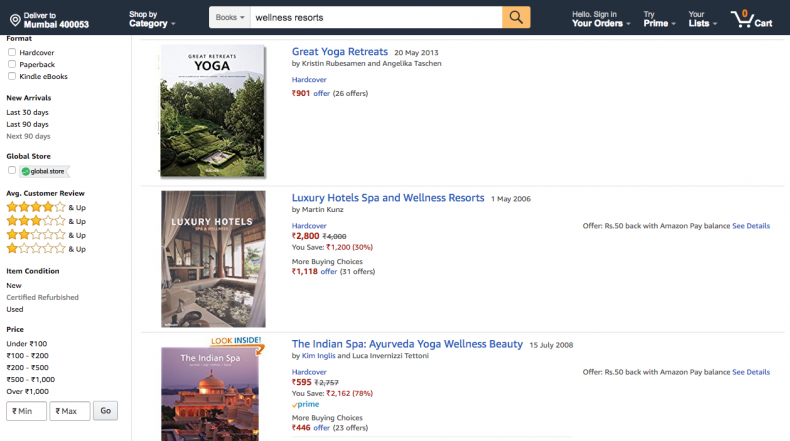 Resort books on Amazon filtered by reviews shows this. You may not always get something you need here, but it’s worth a shot. 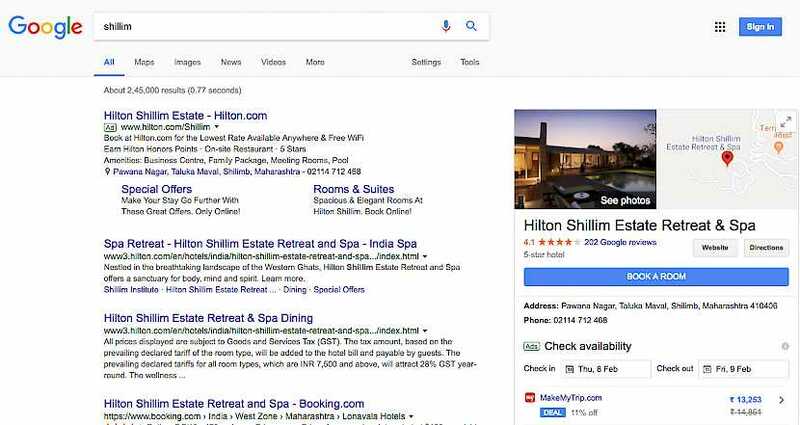 A check on reviews for Shillim on Google shows this. 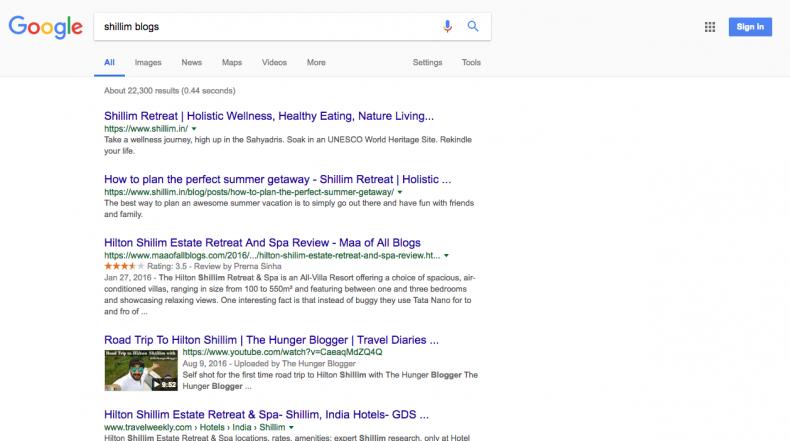 Look also for Shillim Blogs…. …and Shillim Discussions on Google for more ideas. 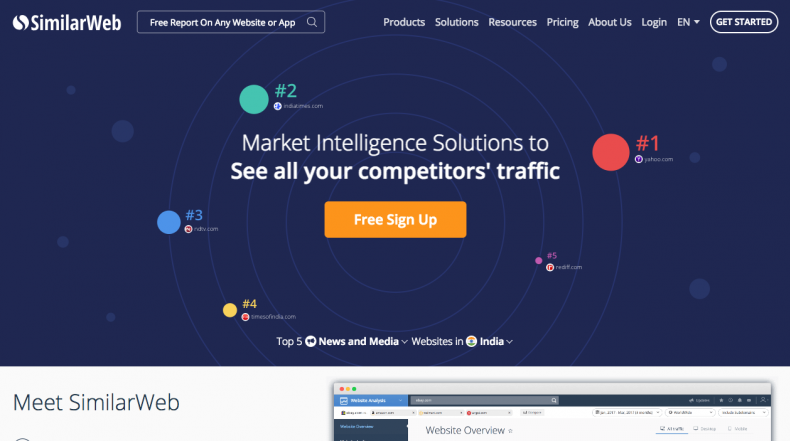 SimilarWeb is one the better tools for Audience and Competitor Analysis. The caveat is it’s expensive, entry is restricted, and it costs thousands of dollars in annual fees. Other options for competitor analysis are Alexa and Google Analytics. Once you piece together all this information from reviews, discussion, books, blogs, and demographic sources, you will have the details of the persona who you are writing for. You also get a good understanding of the precise pains of the customer. How do you go about researching your users? Are there easier ways than this that you use for secondary research? 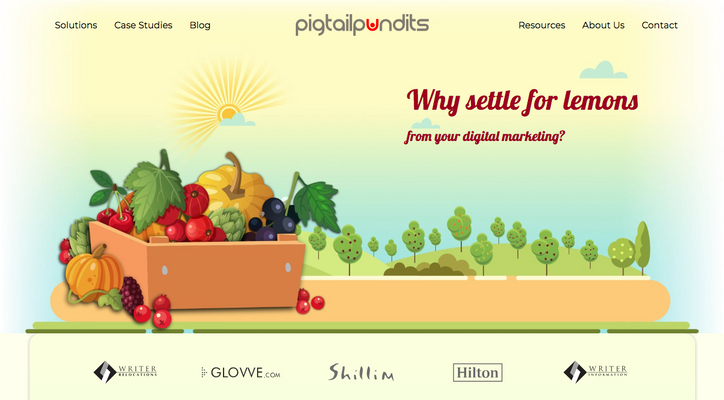 Pigtail Pundits essences the expertise from 700+ projects in 22 years on the web. Explore digital marketing services that hypnotically draw customers to your business.